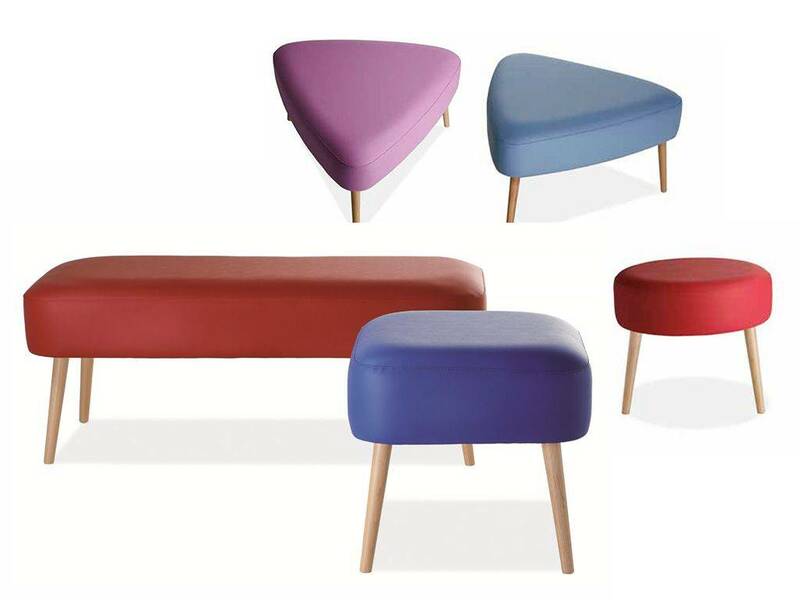 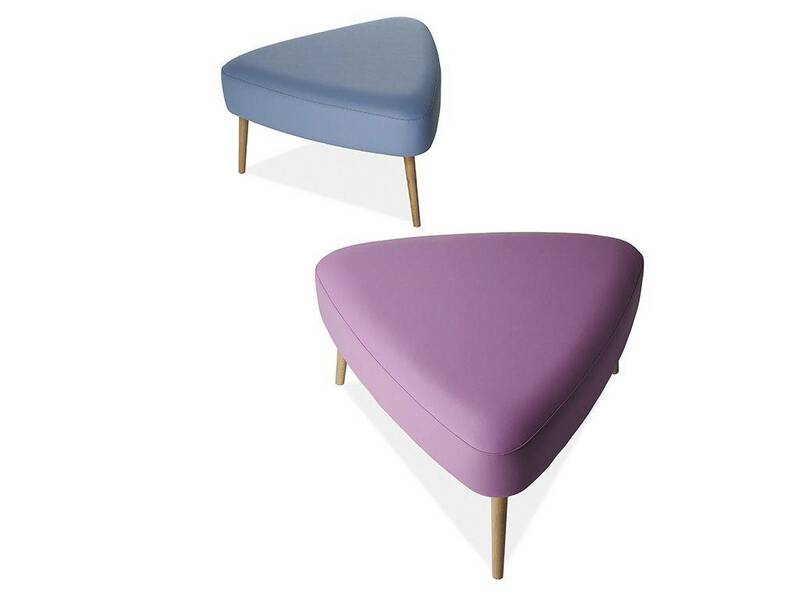 Pouf available in different shapes and sizes, Square, Round, Triangular or Rectangular. 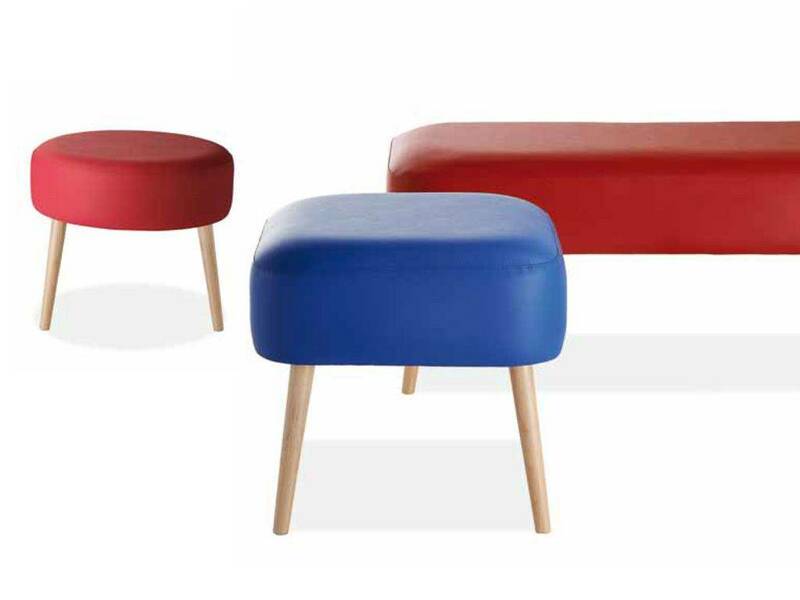 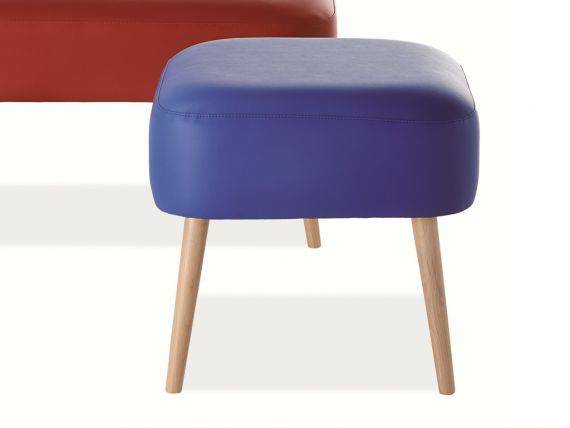 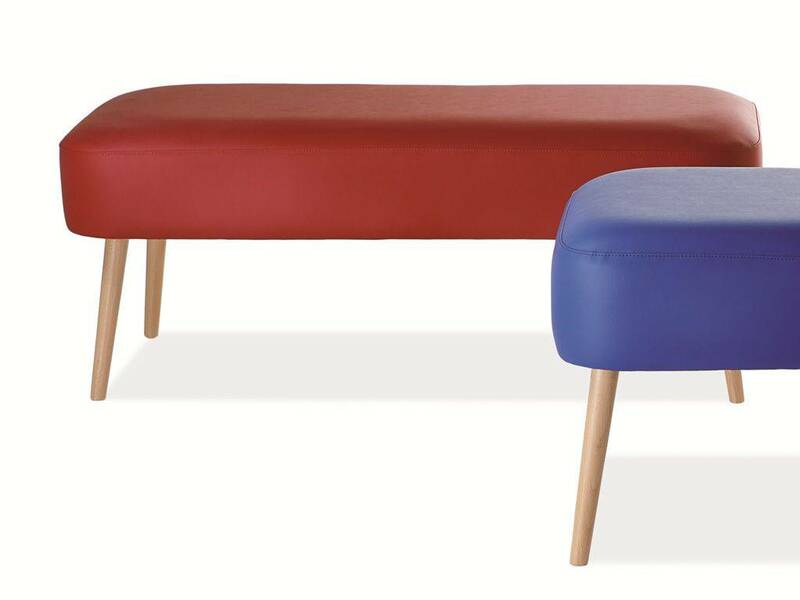 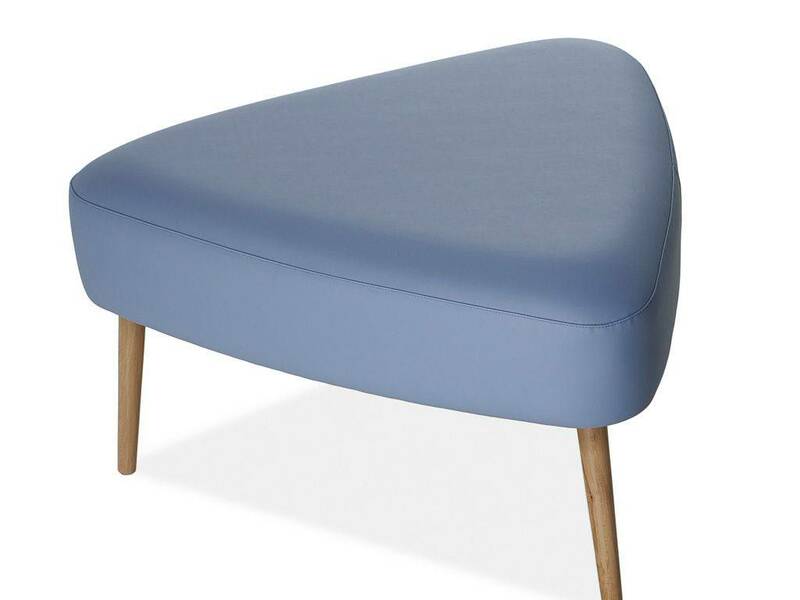 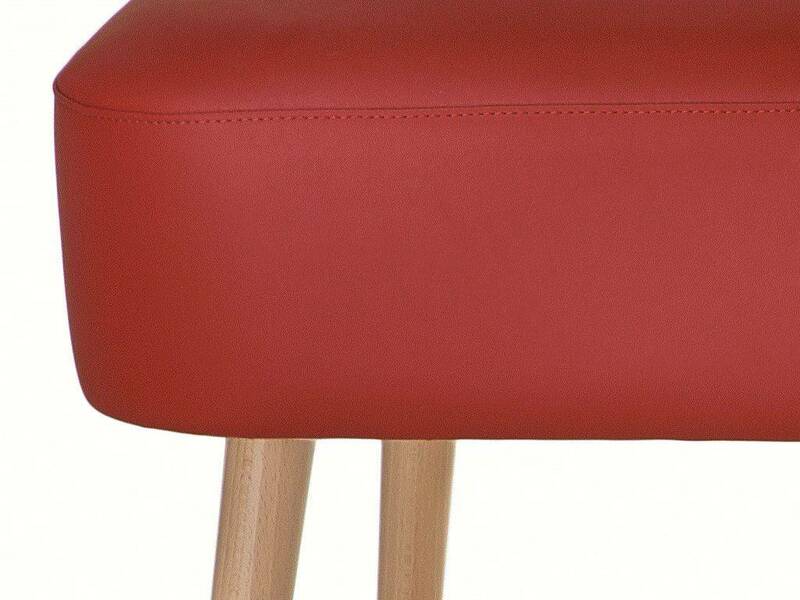 Ideal to be used as footrest or seat, or in the rectangular version as a bench to be placed at the bottom of the bed. 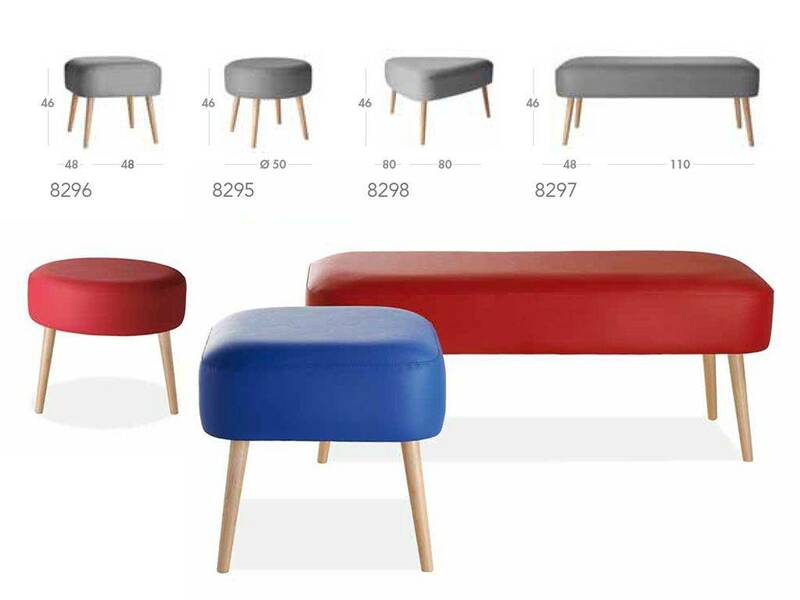 A collection of inviting and comfortable stuffed poufs that combine softness and rigor offering an original interpretation. 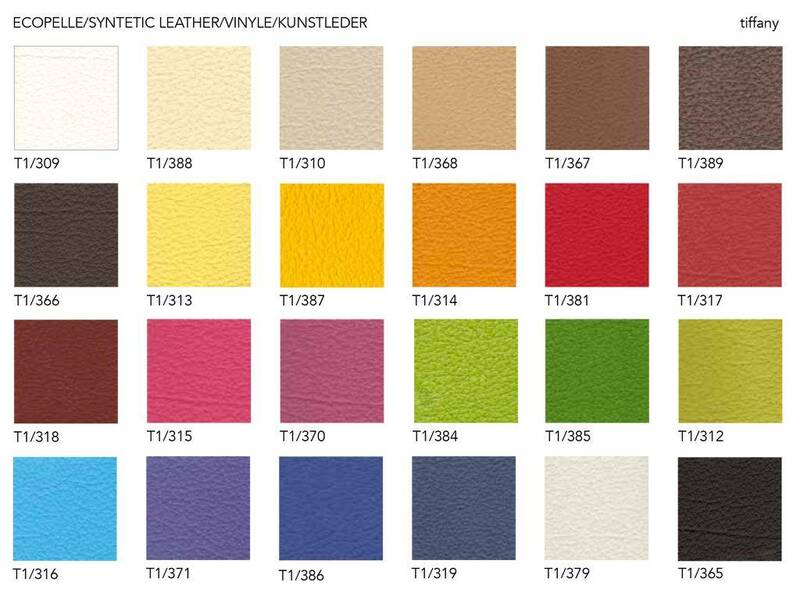 When ordering, please specify in the “notes field” the desired colour code you can see in the colours samples board you can find among the images of the product. 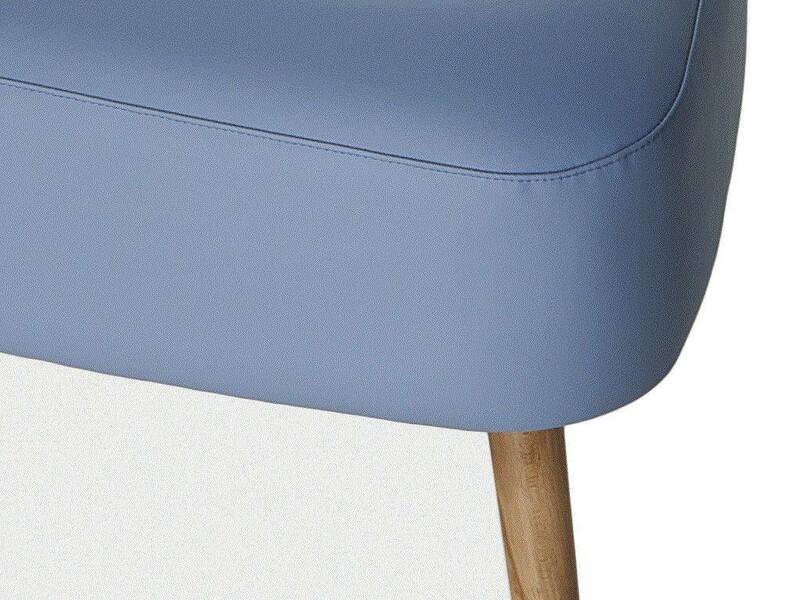 The colours shown in the catalog are indicative and subject to shade variations.